The port city of Mobile in Alabama is rich with U.S. history and characterized by festivities. It houses the World War II Alabama battleship and the Mobile Carnival Museum that celebrates the old Mardi Gras traditions. With so many festivities and things to commemorate, Mobile sure has a lot of florists to cater to those celebrations. 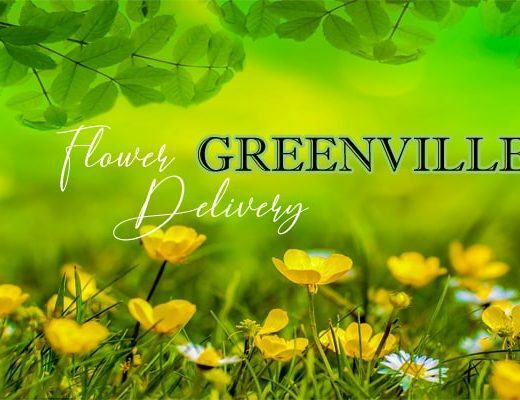 Here are the best shops for flower delivery in Mobile. 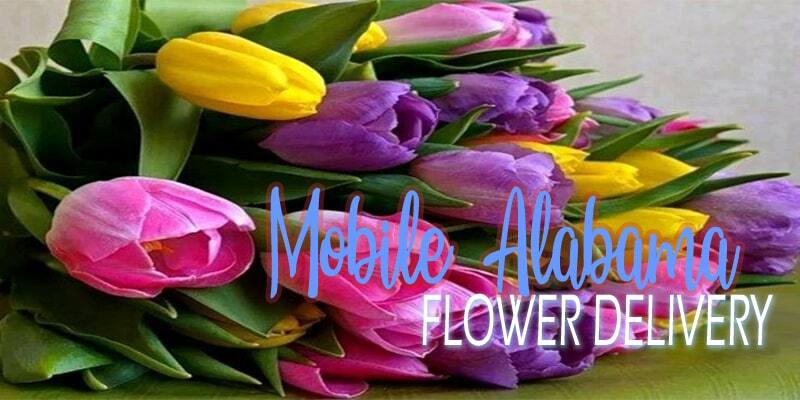 Bay Flowers’s mission is to offer 100% satisfaction for all of their customers, which is why they have become one of the go-to florists in Mobile. They can cater to any floral needs, whether it’s for a personalized gift or for a special celebration. Zimlich the Florist is a community florist. They pride themselves in helping other organizations in Mobile such as schools, local churches, and small businesses. But they can also do personal orders such as personalized gifts and family celebrations. 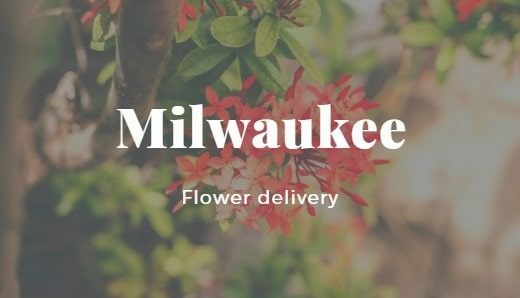 As one of Mobile’s trusted florists, Flowerama carries a large inventory of fresh flowers to cater to all of their customers, whether it’s for personalized gifts or special celebrations. They also have a prompt and friendly service, which makes their customers keep going back to them. Le Roy’s Florist enjoys creating personalized floral arrangements for their customers. Their designers are flexible; they can create classic and traditional, modern and trendy, soft and romantic designs, even exotic and unusual ensembles. Two words used to describe All A Bloom Florist’s service, “amazing” and “compassionate.” Not only will All A Bloom Florist provide you with premium quality and fresh cut flowers, they will also create floral arrangements that is heartfelt to make your moments last forever. 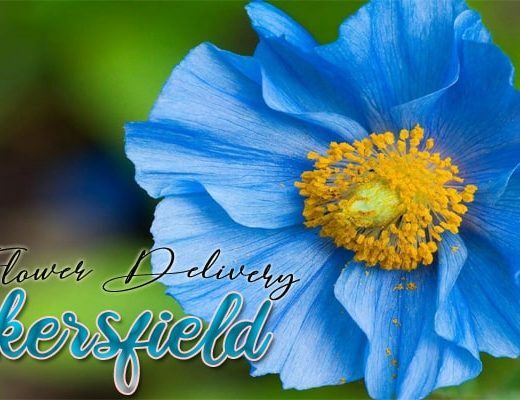 Established in the 1940s, Cleveland the Florist is a family owned business that continues to ensure customer satisfaction with their floral arrangements. They offer fresh and long lasting flowers, arranged in charming and beautiful pieces.